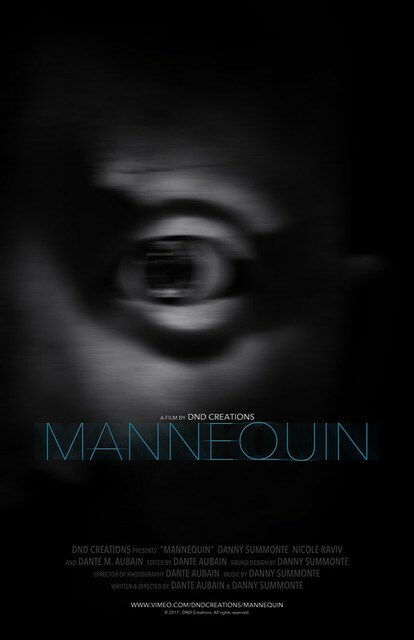 Firstly, I’d just like to say thank you to DND Creations and Co-Writers/Directors, Dante Aubain and Danny Summonte for allowing me access to an online screener of their debut 10 minute Horror/Thriller short, “Mannequin”. In a quiet suburban neighborhood, a young man finds a mysterious package dropped at his doorstep. After doing some investigating he soon realizes the box may harbor something far more sinister than first thought. The film stars both Aubain and Summonte, who also combined as producers, editors and composers. Mannequin was a two-man shoot made on a shoe-string budget of just $150. Aubain and Summonte’s first screenplay carries a similar tone to that of David Sandberg’s “Lights Out”, as well as the criminally underrated “388 Arletta Avenue” from Randall Cole. One might draw the more obvious comparison to Richard Kelly’s, “The Box”, but other than the package itself, this one never ventures into the realms of science fiction. I was really surprised by the classy cinematography given that this was shot and edited by a couple of first-timers. Speaking of the edit, it’s smooth and I particularly like the series of shots in the kitchen which are cut together effectively. My favourite shot is a clever one looking back up out of the box. The audio track was consistent and the score perfectly implemented. 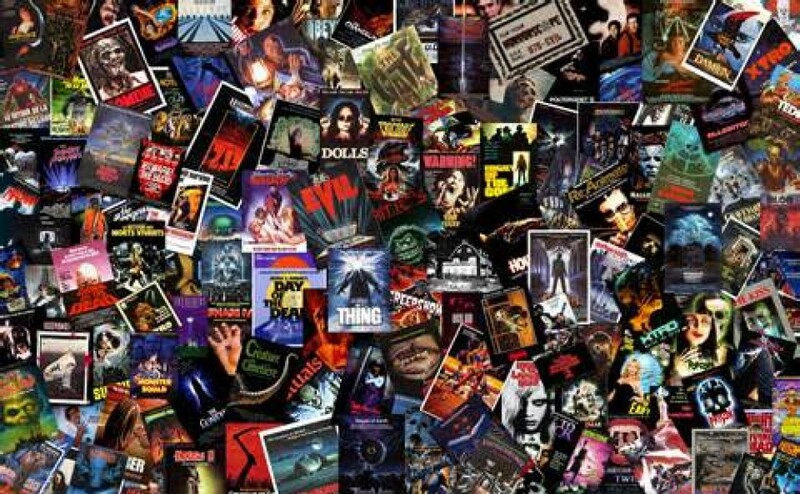 I thought Danny’s themes were reminiscent of a number of the suspenseful scores used in TV’s “Buffy The Vampire Slayer”. In addition, this duo knows exactly when to employ silence in order to help build tension, it works wonderfully here. On the technical front, Mannequin surpassed any expectations I had going in. That said, I do think that perhaps the lighting was a little dull in a few places. I thought that by and large, Danny’s performance was pretty good. My only criticism was that he seemed unusually upbeat considering the escalating situation, his dialogue delivery rather jovial. Mannequin is the rarest of short films and I don’t mean that in the literal sense. It’s just that it’s a two-man show and a superb triumph given Aubain and Summonte’s lack of experience and budgetary constraints. The premise is unnerving, the cinematography sharp and the edit brings it all together for a ten minute creepy horror tale. I enjoyed the score and the eventual payoff. The couple of minor gripes I had were in the details but Mannequin is up there with the best shorts of 2017. Where will DND Creations go from here? I, for one, can’t wait to see what they do next! You can check out the film at the link below and I suggest you do. I’m off to watch it again!